Master lock and Key Tucker has over 10 years of experience in offering excellent security and lock solutions. As locals to the Atlanta, Tucker and surrounding cities, the team at Master lock and Key Tucker is familiar with the local routes, tradition, and specific security issues well enough to provide an outstanding customer experience that is unrivaled. Master lock and Key Tucker is a full-service locksmith. Which means we have a wealth of experience under our belts, and also we are proficient at handling any, and all, lock related concerns that you could encounter. If you need automobile locksmith services, residential locksmith services, commercial locksmith services, or 24-Hour emergency locksmith services, don't hesitate to give us a call today. Master lock and Key Tucker can offer an exceptionally wide range of locksmithing services to residential and commercial groups throughout the Atlanta, Tucker and surrounding cities. Whether it is issuing new master key, regular lock installation, adding a keyless entry, Master lock and Key Tucker has the expertise and equipment needed to provide prompt, efficient service that people could rely on. If you are walking back to your car and suddenly discover that you lost your car keys, give us a call! Our locksmith team also provides same day service; this means you won’t be left stuck on the field for long. We pride ourselves on assisting our clients when they need us the most, and we hope we can help you too. Master lock and Key Tucker is committed to providing outstanding locksmith solutions and excellent customer experiences to residential and commercial properties in the Atlanta, Tucker and surrounding cities. The team at Master lock and Key Tucker boasts of several specialized vans, customer service-oriented employees, and revolutionary equipment and training. Choosing Master lock and Key Tucker is how the Atlanta, Tucker and surrounding cities receive the best quality work, prices, and reliability for all their security needs. Call Master lock and Key Tucker today, and we will get started working on a solution to your problem. 10 years in the industry comes from hard work, top-notch services, and happy clients. Every day we strive to make our clients happy. We are committed to making your situation better at a fair cost. Your home is the important place in your life. Thus it must always be safeguarded. Keep your family and your belongings properly secured by making sure that your home security measures are effective and conform to the relevant standard. Master Locksmith Tucker Services has several years of experience in protecting residential houses. We install only the top quality and most reliable locks and equipment from reputable brands. If you are experiencing difficulty getting into your home or finding your home keys, call us today! With over 10 years’ experience, we have since become one of leading locksmith companies in Atlanta, Tucker and surrounding cities. We provide commercial locksmith services to property management companies, real estate agencies, retail stores, restaurants, schools, medical facilities, apartment complexes, small businesses and numerous other commercial facilities around the city. Whether you are a business owner, corporate company, warehouse, entire office building, single office or other commercial space in Atlanta, Tucker and surrounding cities, Master Lock and Key Tucker can provide top quality commercial locksmith services and security solutions based on your needs and building requirements. 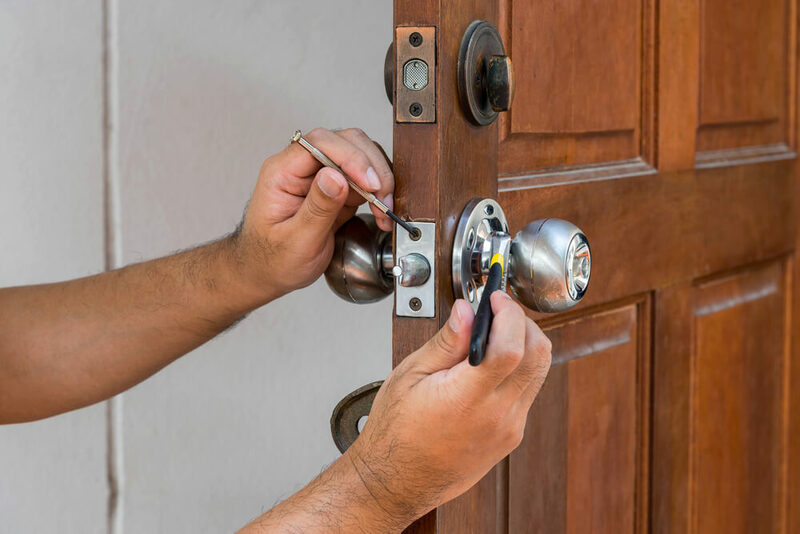 When you’re trapped in an emergency situation and need the services of a locksmith immediately, call Master Lock and Key Tucker for prompt, excellent, and professional emergency 24 Hour locksmith service in the Atlanta, Tucker and surrounding cities. 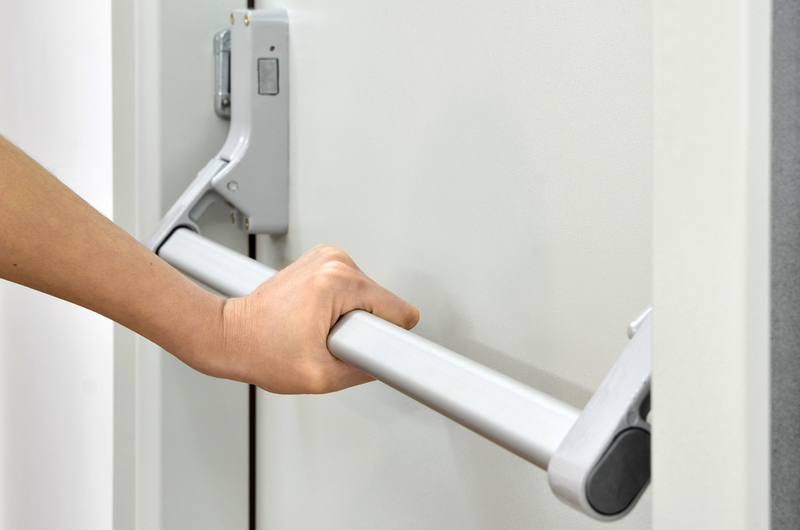 We are a local company in the Atlanta, Tucker and surrounding cities serving commercial and residential customers with a wide range of services including emergency lockout service, broken key extractions, lock repairs and install car key replacement, and more. We know your time is precious this is why we will send an expert to be at your location in 20 minutes or less! You won’t have to stress about being locked out of your home or car, worry about security due to broken locks, or ponder where to get replacement keys any longer. Master lock and Key Tucker is here to take care of any type of emergency 24 Hour locksmith service in the Atlanta, Tucker and surrounding cities. Feel free to give us a call 24/7 with any question or request!